If you’re already living or working in Australia, you may still be able to apply to study here as an international student. Education agents in your home country can also help you with applying to study in Australia. It is a requirement under the ESOS Act, that all institutions maintain a list of their appointed agents and for that list to be published on their website. Please visit the institution’s website at which you intend to study to view a list of their agents near you. Generally, secondary school exchange students and students sponsored by either Foreign Affairs(opens in a new window) or the Department of Defence are the only students who will not require a confirmation of enrolment certificate. Australia introduced a simplified student visa framework (SSVF) on July 1st 2016. For shorter periods of study, you can apply for a Visitor or Working Holiday Visa. There is also a visa option specifically for student guardians. Intention to visit Australia is genuine. Sufficient money to support yourself during stay in Australia. Aged 18 to 30 years and hold an eligible passport. Principal purpose to holiday in Australia. Enter or remain in Australia as a genuine visitor. Sufficient funds for airfares and personal support for stay in Australia. Read more about Working Holiday Visas(opens in a new window) on the DIBP website. Provides for certain persons to reside with a student in Australia, where the student requires a guardian, ie: the student is under 18 years of age. Study up to 3 months or study ELICOS for 20 hours per week for duration of visa. Meet Genuine Temporary Entrant requirement. Sufficient funds for airfares and living costs. Read more about Student Guardian visas(opens in a new window) on the DIBP website. This visa allows eligible international students who have completed an Australian education to stay in Australia to gain work experience. You can work in Australia for a period of 18 months and up to 4 years, depending on your qualification. This visa does not restrict the type of work you may do or the number of hours you may work. Applications for this visa must be made in Australia and you must hold an eligible student visa in the last 6 months. You must meet Australian study, English proficiency, health insurance, health and character requirements. You must meet the specific requirements of the stream in which you are applying for this visa. Visa options and requirements are sometimes subject to change. Contact us for updates. 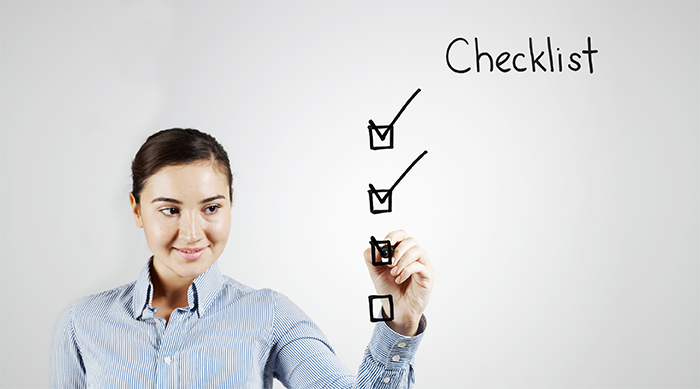 In some cases, you may need to provide results of an English language test. Be aware that the English language skill level required by an institution can be different from the level of skill required for your student visa application. The academic requirements (including evidence of English language skills) you need to study in Australia will vary depending on the level of education you want to study. Institutions can have different entry requirements, so read the course information on their website carefully and contact them to ask for advice. Schools – Entry requirements vary between schools depending on the state or territory you will be studying in. Academic performance and ability is considered during the application process. Vocational education and training – In most cases there are no entrance exams for VET institutions. However, some courses may have specific pre-requisite subjects or work experience requirements. Tip: To meet the academic requirements of an Australian high school qualification, consider taking a Foundation course. Also called bridging study, they are intensive courses that will help you meet the entry requirements. They are usually one year long and are offered by most higher education institutions. Read more about OSHC on the ‘Insurance’ page in the ‘Live in Australia’ section of this website. Once you’ve made the decision to study in Australia and you know where you want to study and which course you want to undertake, you can enrol directly with the institution. If, however, you need more help with the admission application process, or the Australia visa application process, you can choose to use an education agent. An education agent can tell you about your options for studying and living in Australia and assist with your visa and institution applications. In many cases, agents have had experience studying in Australia and can share their experiences with you. In addition, because they are dealing every day with application and visa application requirements they will be able to give you guidance for your particular situation. Under Australian Government law, every Australian education institution that uses the services of an education agent needs to have a contract with that organisation. Australian education institutions usually have more than one education agent appointed in a country so speak to more than one agent – collect and compare information. Under Australian Government law, every Australian education institution has to list on their website every education agent it has appointed to represent them in each country. Choose an education agent with experience helping students study in Australia – they will have a good knowledge of the Australian education system, visas and life in Australia. Make sure that the agent is an authorised representative of the institution that you want to apply to. You can ask to see their letter of apointment from the institutions if you want. Ask about any fees that may be levied for using their services. Have a third party or friend help you understand the documents before you sign any documents. 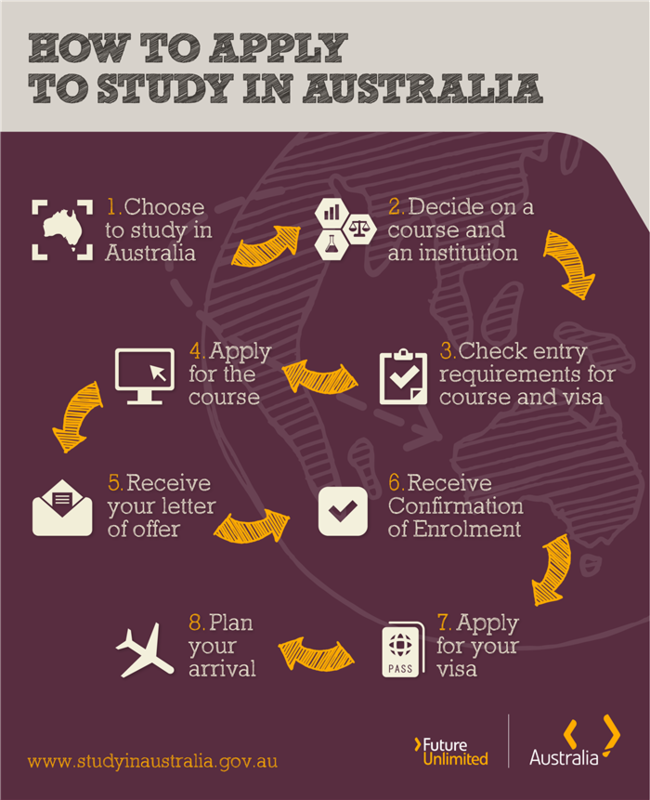 Remember, education agents cannot guarantee a permanent visa or work placement in Australia after you graduate. Their job is to help with applications, so if it sounds too good to be true, keep looking. A reputable agent will be honest about the application process.